If Pakistan is Safe for Shias? 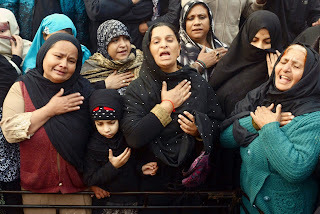 Lahore - A senior Pakistani Shia leader was shot dead here early today prompting several members of the minority sect to hold a sit-in outside the Punjab Governor's house to protest against the brutal murder. According to police, Tehrik Nifaz-e-Fiqa Jafferia Multan chapter president Allama Nasir Abbas was returning from a Majlis (Shia gathering) in a car late after midnight when four motorcyclists fired at the vehicle near Foreman Christian College. Abbas, his driver and security guard suffered critical injuries and were taken to Sheikh Zayed Hospital where the Shia leader succumbed to his injuries. 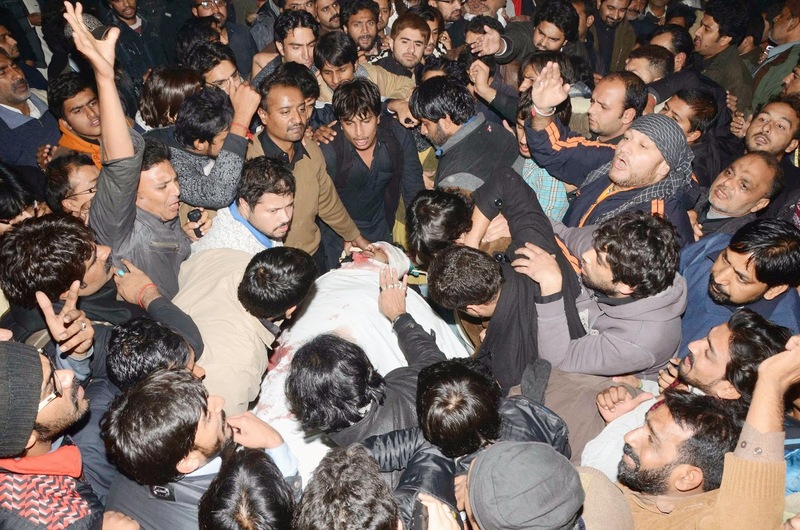 As the news spread, several Shias gathered outside the Governor's House on the Mall Road at 2 AM and held a sit-in. 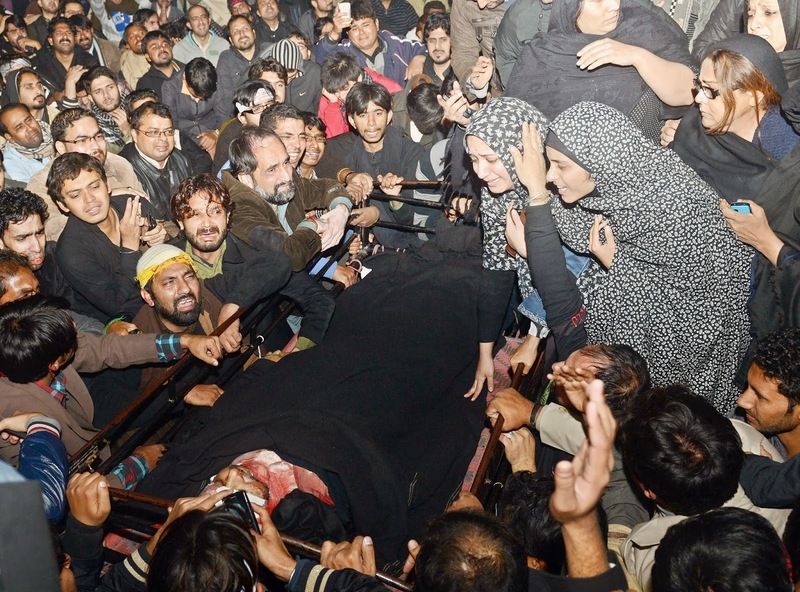 They chanted slogans against the banned Sunni sectarian group Sipah-e-Sahaba Pakistan (SSP) and demanded the arrest of the attackers at the earliest. The SSP is now known as Ahle-Sunnat Wal Jamaat. 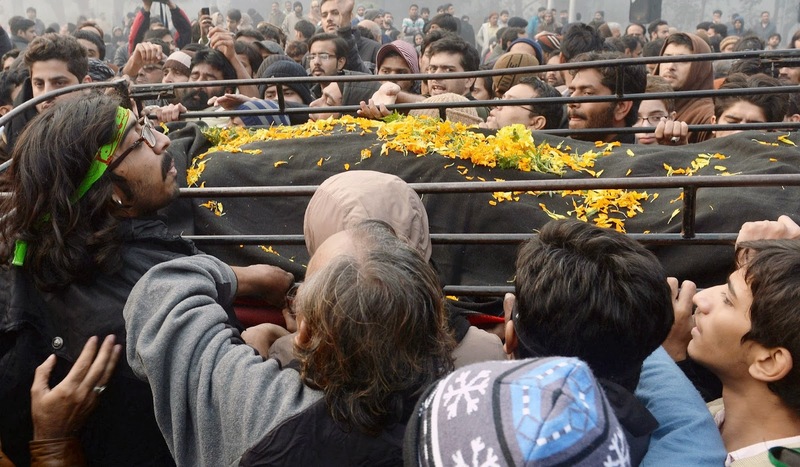 "It is a sectarian attack and the government has failed to control ongoing spate of sectarian killings," Shia leader Hamid Ali said. Since the killing of 11 people in sectarian clashes in Rawalpindi on November 15, a large number of people, mostly Shia men, have been killed in violence in Karachi and Lahore. 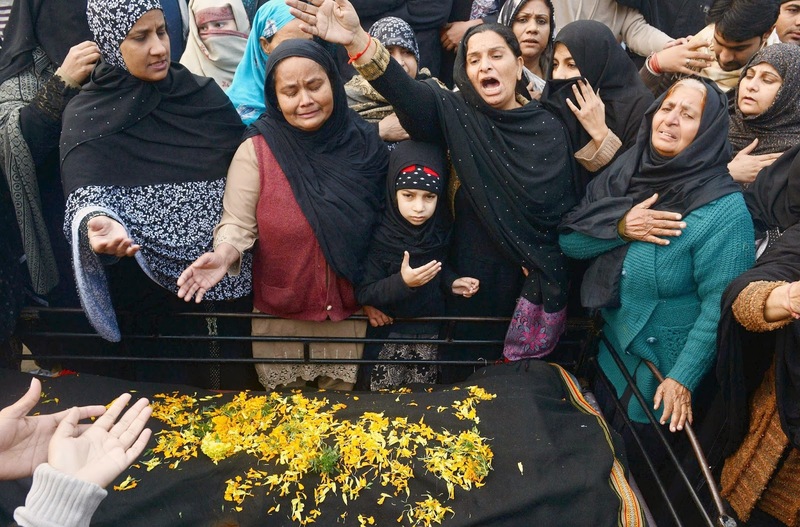 The Shia Council has declared a three-day mourning period. 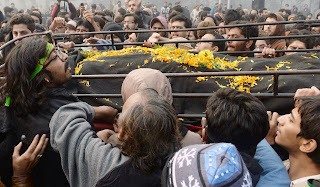 Punjab Governor Chaudhry Sarwar assured the protesters that the killers of Abbas would be arrested soon as he had issued directions to the provincial chief and a murder case has been registered against unidentified persons. 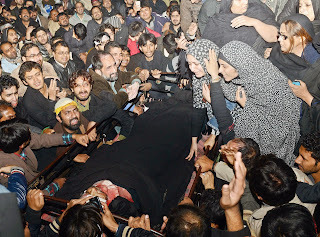 But the sit-in, that includes women and children, has been going on for the last 12 hours since the killing and the protesters have refused to call it off.